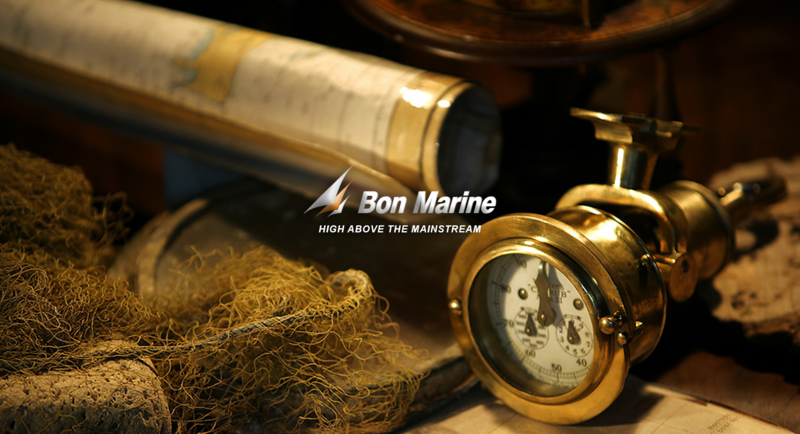 In 2015 Bon Marine celebrated its quarter of a century anniversary. 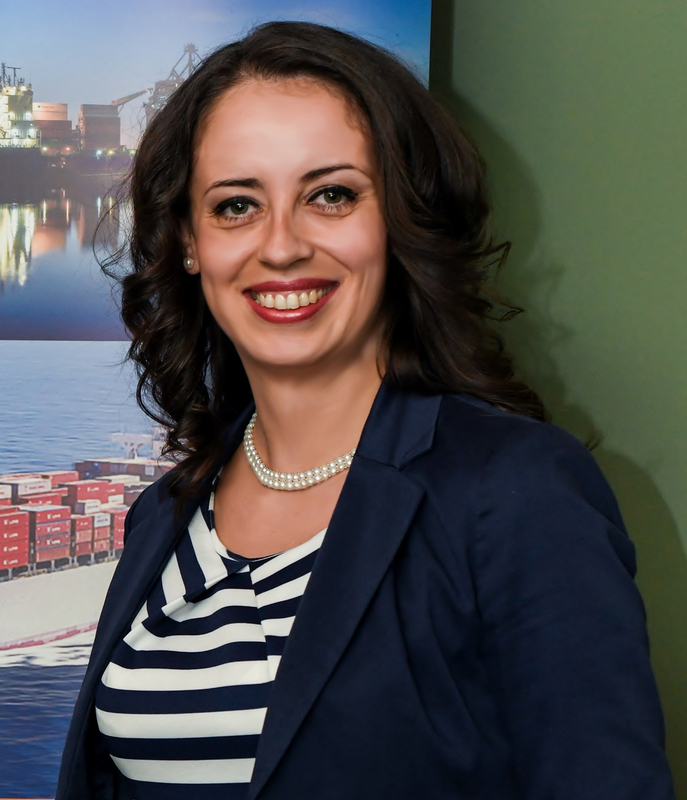 Some colleagues started working for Bon Marine in the year it was founded and “grew” together with the company. Currently there are over 200 employees working in the holding structure. The company owes the successful establishment and steady development of its brand’s largely to its employees. We are proud to be one of the preferred employers in the city and in the industry. Bon Marine’s remuneration is one of the highest in the region. The company’s management believes that productiveness is a direct function of freedom at work, thus some of our values are friendship, respect, tolerance and creativity. The Management of Bon Marine has an open door policy – every employee is welcome for a dialogue. Unlike most companies, not only the line manager but also a top management representative are present at the annual performance reviews with the objective of hearing firsthand about the microclimate, employees’ relations and of discussing current issues.We aim for transparency in regards of employees’ relations and remuneration. We have introduced a performance management system which clearly sets SMART goals and measures individual contribution directly linked to the annual bonus. An annual employees’ survey is also conducted. Corrective actions are taken which enables us to implement many ideas shared by our colleagues. Among the benefits are an annual bonus, food vouchers, a company fitness center and others. We conduct an annual assessment of training needs and in addition everyone can request to attend a seminar, or an event of importance to their duties. We organize annual team buildings, Christmas parties and anniversaries’ celebrations. Our vacancies are published in this section. If you are interested in becoming a member of our team, please send your CV and cover letter using the link below. С изпращането на Вашите документи и съдържащите се в тях лични данни, Вие се съгласявате дружествата от групата на Бон Марин, посочени в този сайт, да обработват и съхраняват Вашите лични данни във връзка с провеждането на подбор на персонал за различни длъжности в рамките на срок до 6 месеца, считано от датата на изпращане на документите. Вашите лични данни ще бъдат обработвани и съхранявани само и единствено за целите на подбора, при условията на пълна конфиденциалност и при спазването на всички законоустановени изисквания, включително тези на Регламент (ЕС) 2016/679 на Европейския парламент и на Съвета.